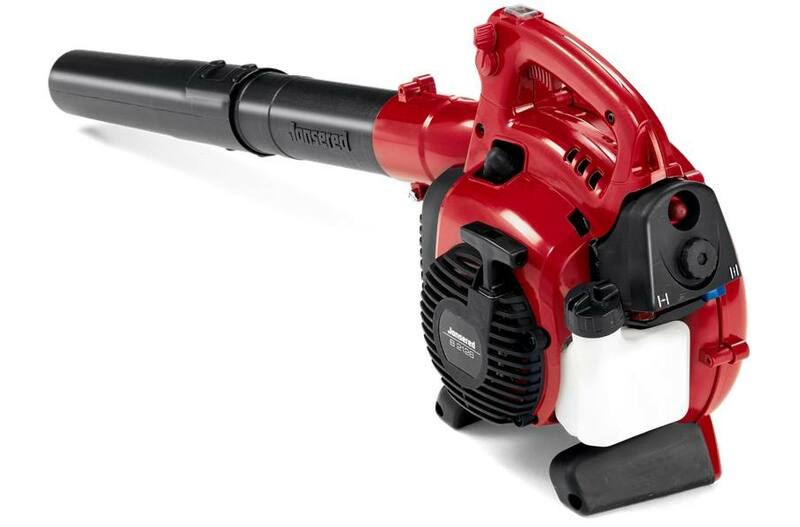 Efficient hand held blower that combines high blowing power with user friendliness. Perfect for home owners. Well balanced and easy to manouevre. Delivered with round and flat nozzle. Cruise control: Blowing speed can be set for easier handling.